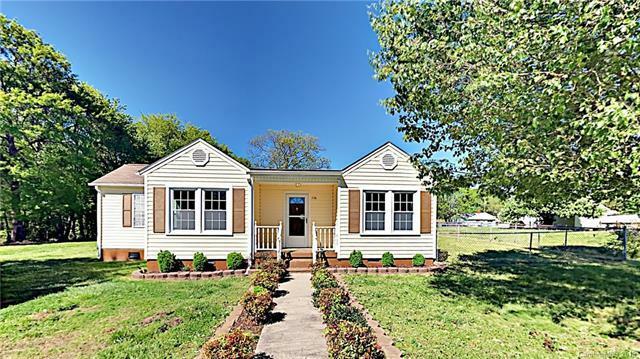 Don't miss this cute 3 bedroom home located on dead end street and short commute from shopping and I-85. 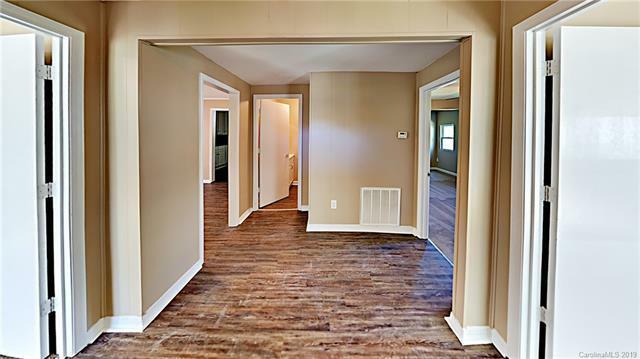 Updates include new carpet, vinyl plank floors, and interior paint. Eat in Kitchen features new counter tops and plenty of cabinet and counter space. 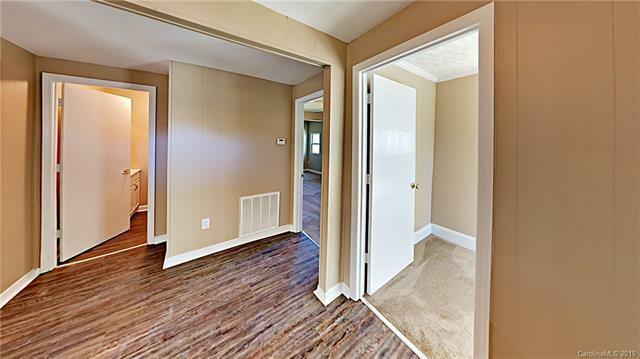 Formal dining area opens to large carpeted living room at back of home. 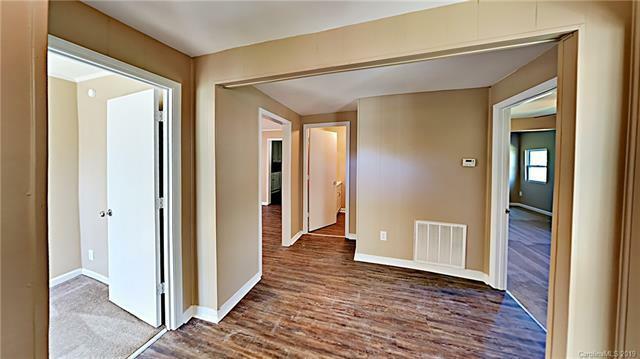 Relax and entertain on spacious deck overlooking fenced grass backyard. Stop by and take a look today!